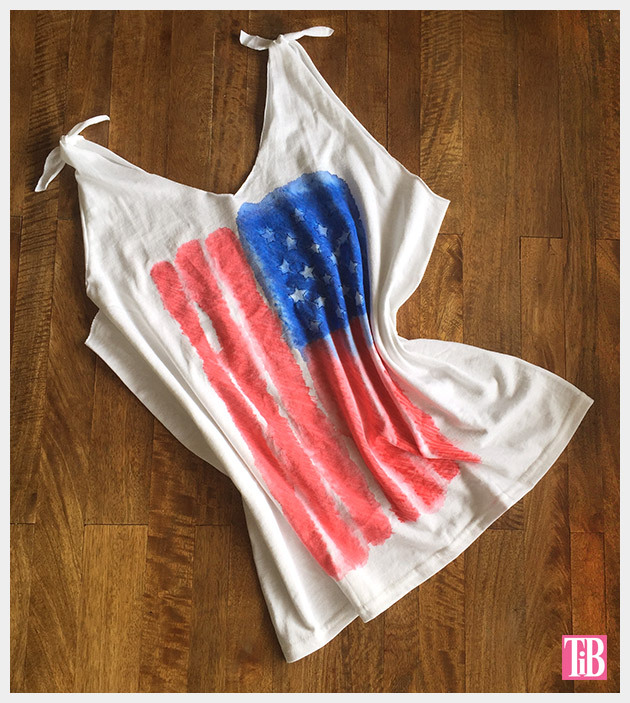 Create a cute and simple 4th of July T-Shirt, perfect for a backyard BBQ or the beach this 4th! 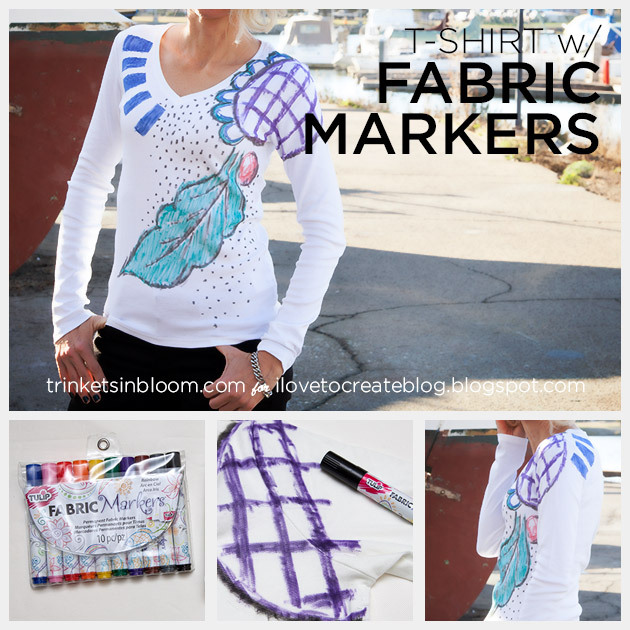 One of my favorite things to do with fabric markers is to use them like watercolors. 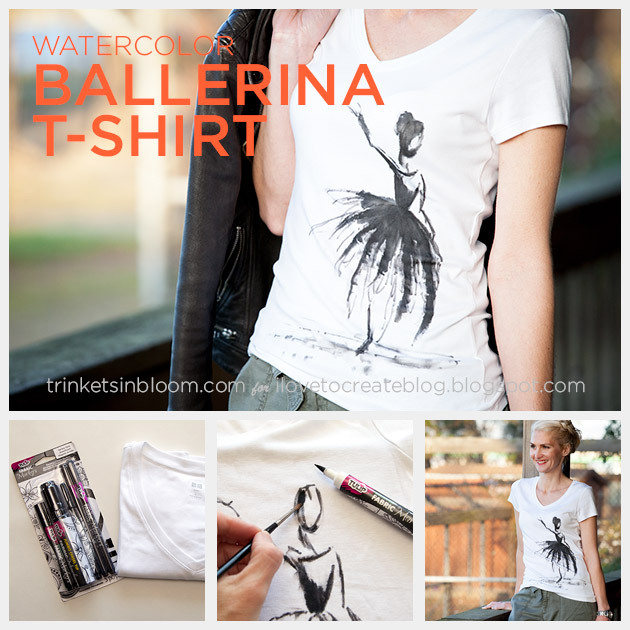 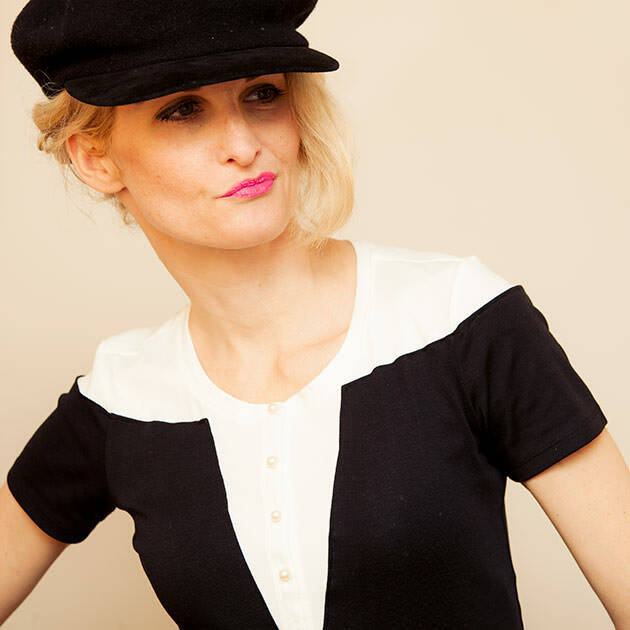 This Watercolor T-Shirt DIY is super fun and easy to make. 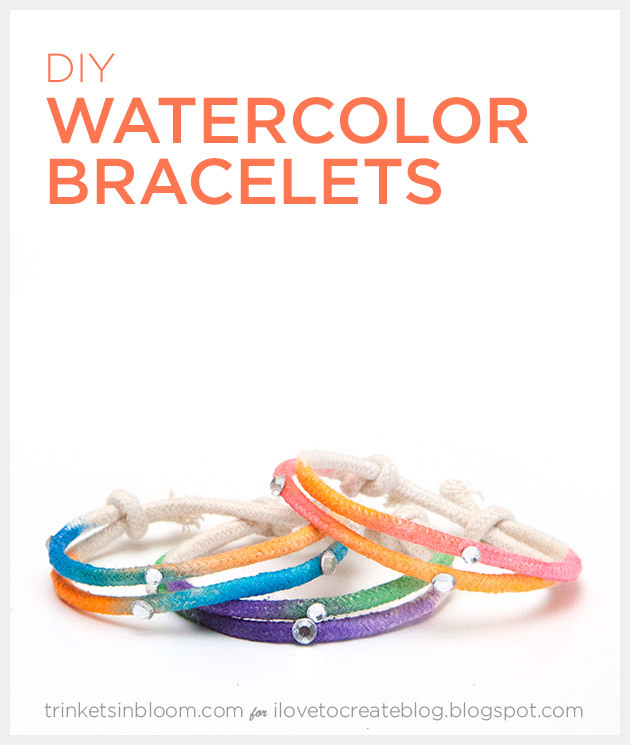 To see the full step by step DIY tutorial check out i Love To Create. 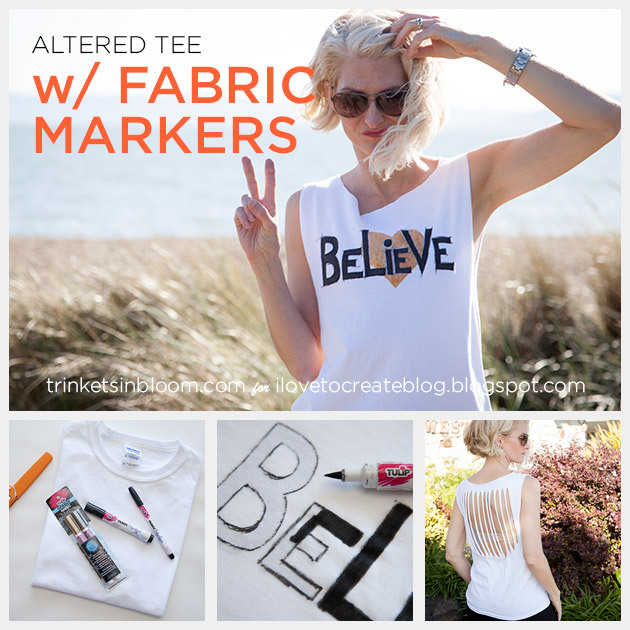 Create abstract designs using fabric markers with this Abstract T-Shirt DIY. 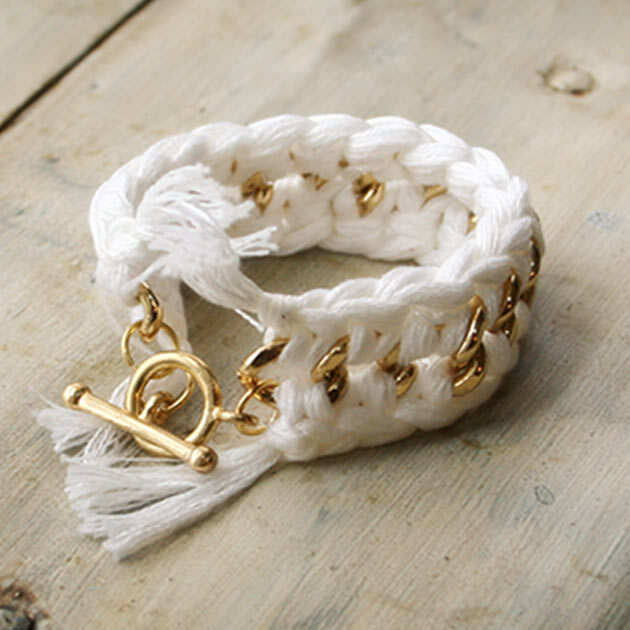 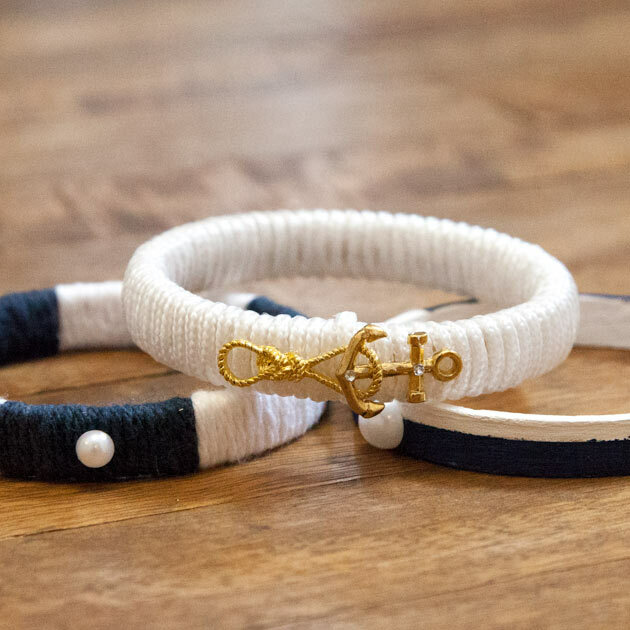 Check out the full DIY tutorial at i Love To Create.